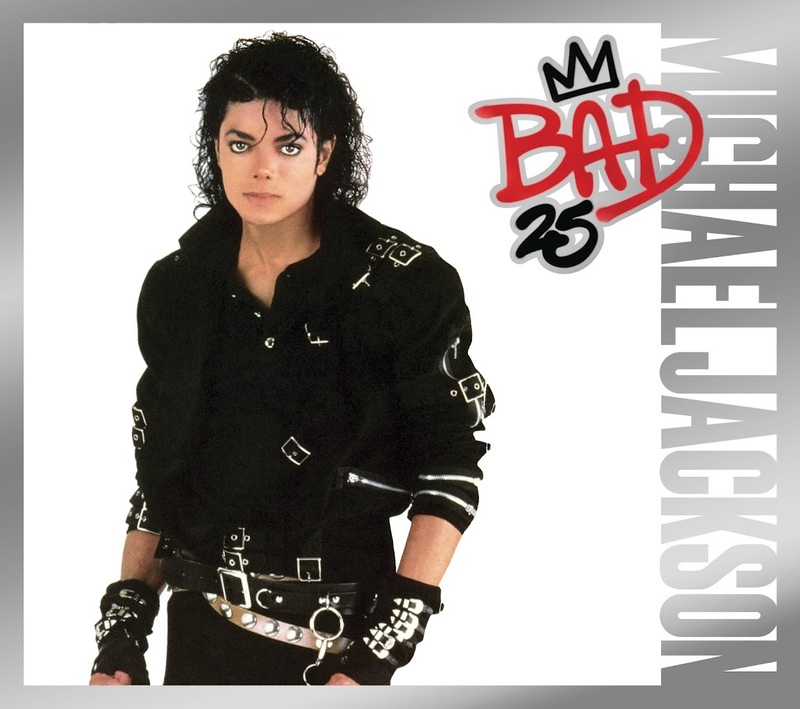 Fans of the King Of Pop have known for a while that the 25th Anniversary of the release of his global smash album ‘Bad’ was fast approaching. They also knew that a 25th Anniversary Edition would be released by Sony Music to commemorate the milestone, but now Sony Music has revealed what tracks will feature on the official Michael Jackson release late next month. It’s a super-deluxe package too – with fabulous foil detail on the cover and three discs plus a DVD of glorious content. Disc one will feature the original tracklist (including the mammoth hits ‘Bad’, ‘The Way You Make Me Feel’, ‘Man In The Mirror’, ‘Dirty Diana’ and ‘Smooth Criminal’), along with the bonus track ‘Leave Me Alone’. The second disc is choc-full of unreleased tracks, demos, rarities and remixes, including Afrojack 7″ and 12″ remixes of the iconic single ‘Bad’, along with French and Spanish versions of ‘I Just Can’t Stop Loving You’. The third disc will feature the ‘Live At Wembley Stadium’ concert, recorded on July 16, 1988 and the DVD will feature the same live concert, never before seen or released on DVD. Included as bonus footage on the DVD are Michael’s performance of ‘The Way You Make Me Feel’ from the previous night’s show at Wembley, along with ‘I Just Can’t Stop Loving You’/’Bad’, performed at Yokohama Stadium in September 1987. The ‘Bad’ 25th Anniversary Edition will be released by Sony Music Australia on Friday September 21.